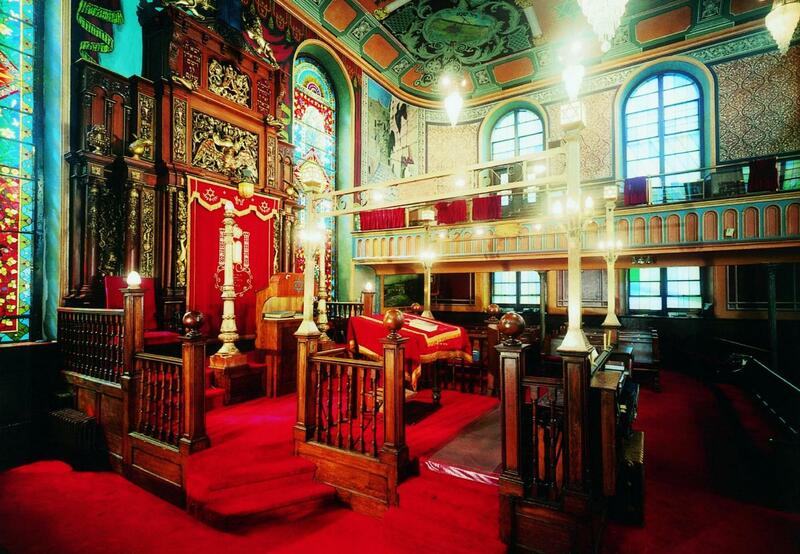 Visitors experience America's famous immigrant neighborhood from inside its landmarked sacred synagogues. Customized noshing/walking tours of the Lower East Side. 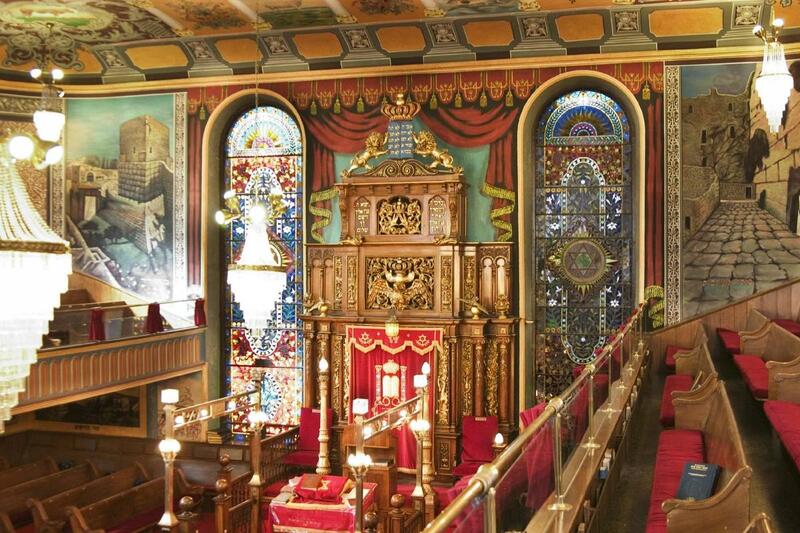 Enter historic landmarked synagogues. 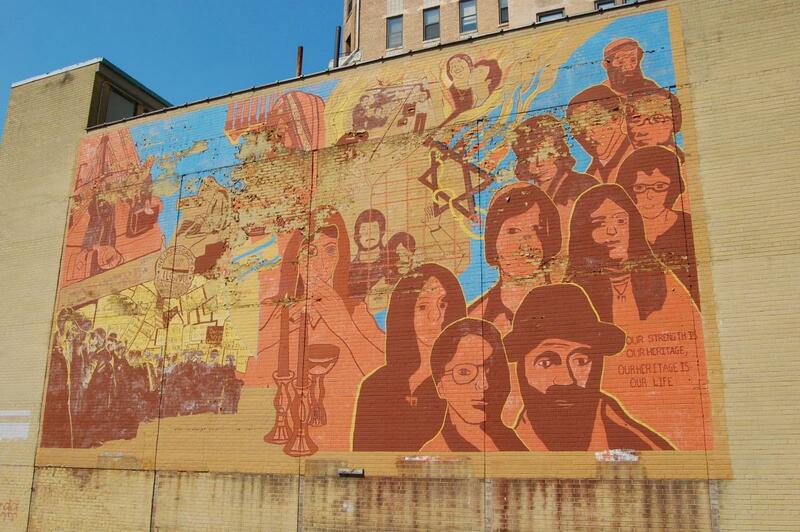 Get a sense of how immigrants lived, with knowledgeable, professionally trained guides. Nosh. Closed Fri. afternoon, Sat. and Jewish holidays. Group tours. Student discounts.